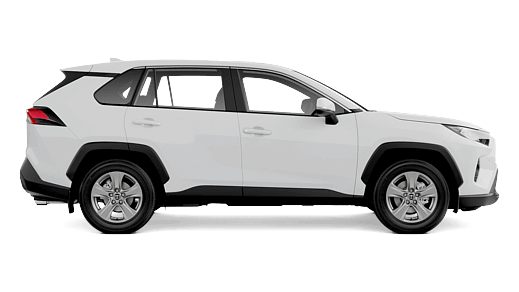 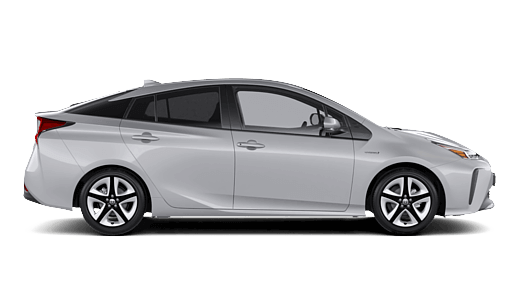 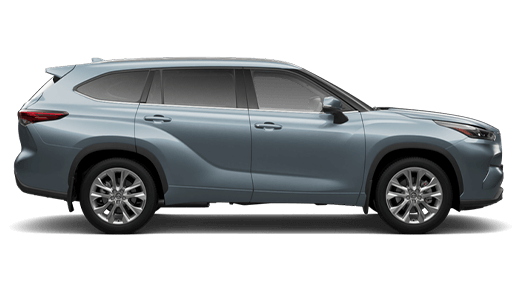 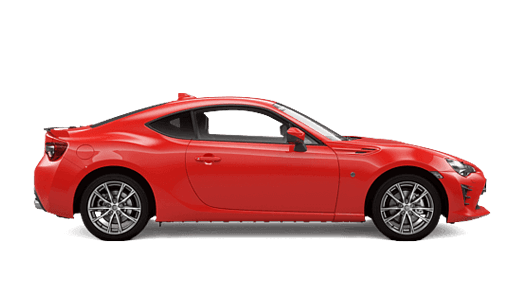 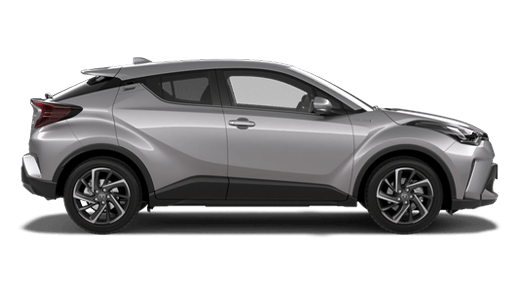 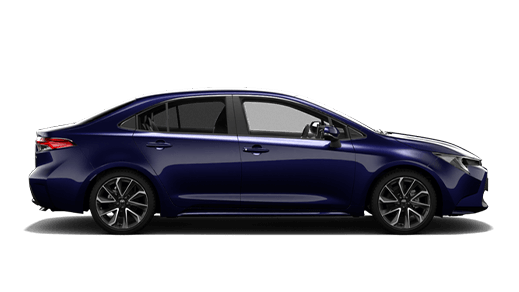 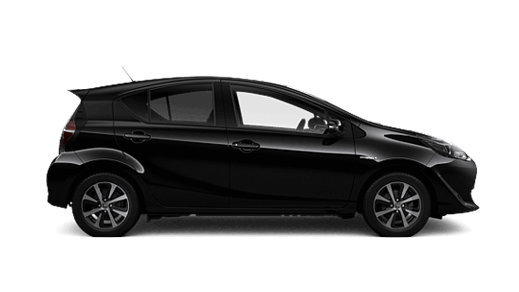 The best-new cars make the best-used cars, so getting a high-quality Toyota at a great price is a very smart move and getting a high-quality Certified Used Toyota from Ingham Toyota at a great price is an even smarter move. 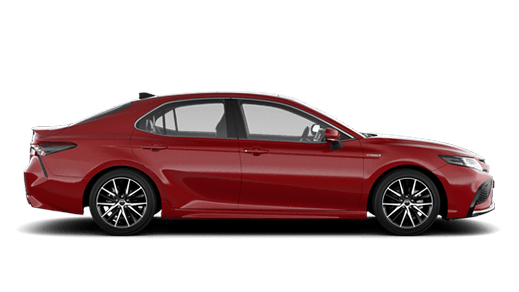 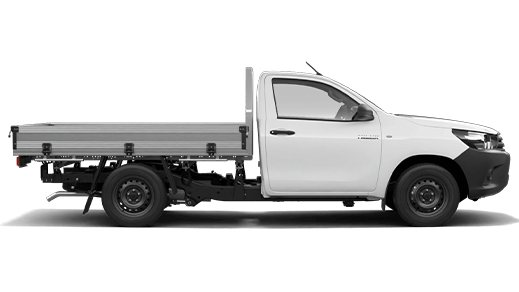 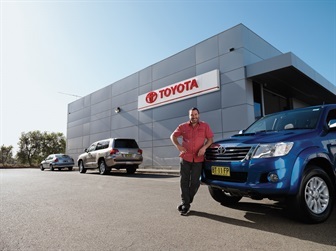 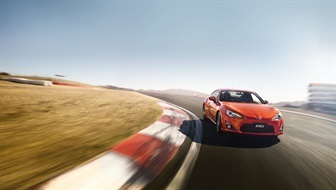 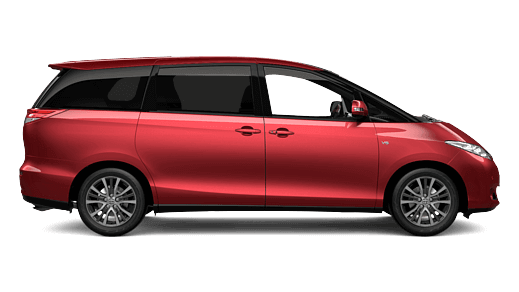 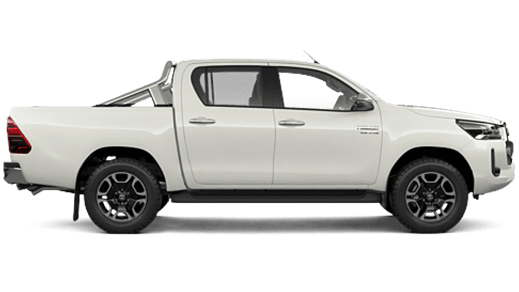 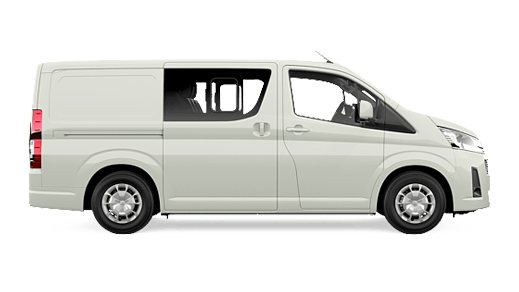 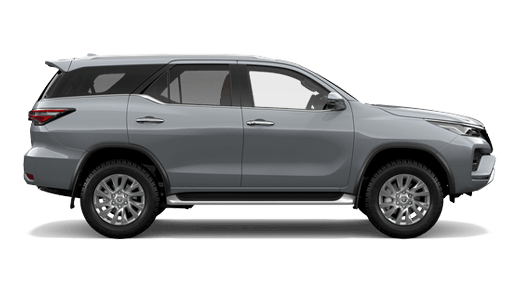 At Ingham Toyota, not only does the Certified Used Vehicle Program offer a range of benefits it comes with the backing of Australia's most trusted automotive brand, Toyota. 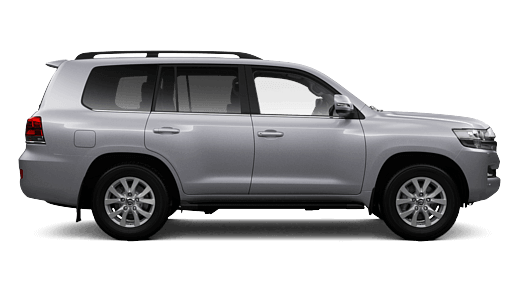 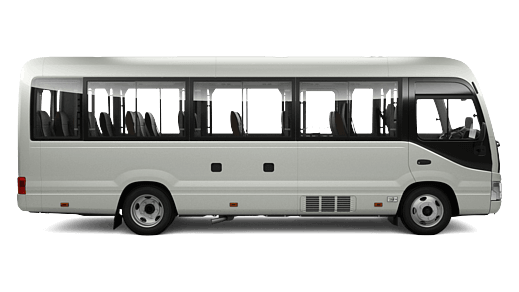 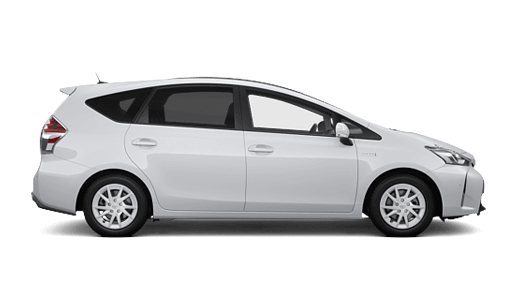 All Toyota used vehicles are protected by any remaining factory warranty. 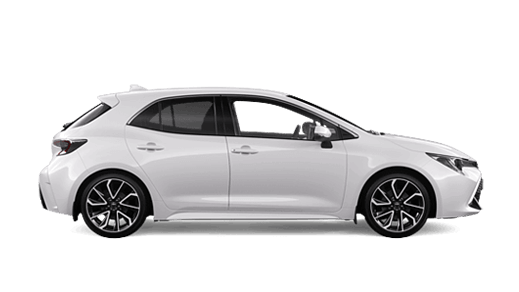 Unlike buying a used car from a private seller, depending on your circumstances, Toyota Certified Used Vehicles may also come with the Statutory Warranty provided by Ingham Toyota. 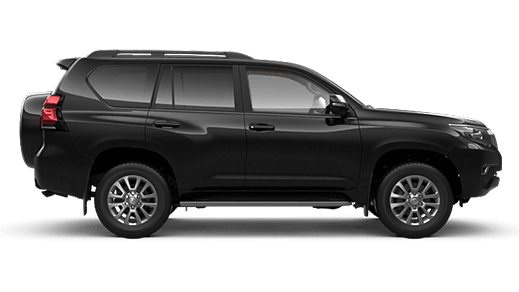 Contact Ingham Toyota about a Toyota Certified Used Vehicle. 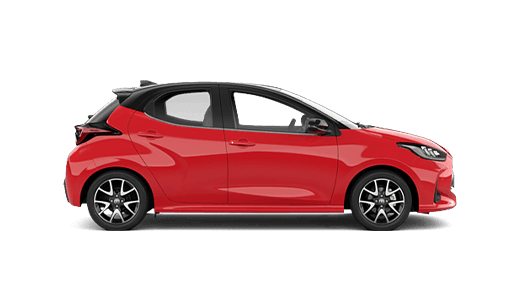 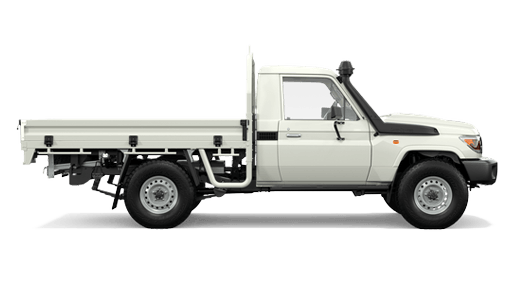 Please note that at Ingham Toyota we have a great range of used vehicles, some of which are not Toyota Certified Used Vehicles.